Take a quick glance at what's coming up.  Christ the King Community Church is a bible believing, Jesus loving church in Fredericktown, Ohio. We are committed to loving God and living His word. We believe in connecting with people, growing together, and reaching out into our community to serve and protect. Copyright 2019, Christ the King Community Church. All Rights Reserved.